J.F. Kiely Construction Co. attended the 7th annual Touch-A-Truck in Wall Township, N.J., providing several pieces of its construction equipment for public display. J.F. 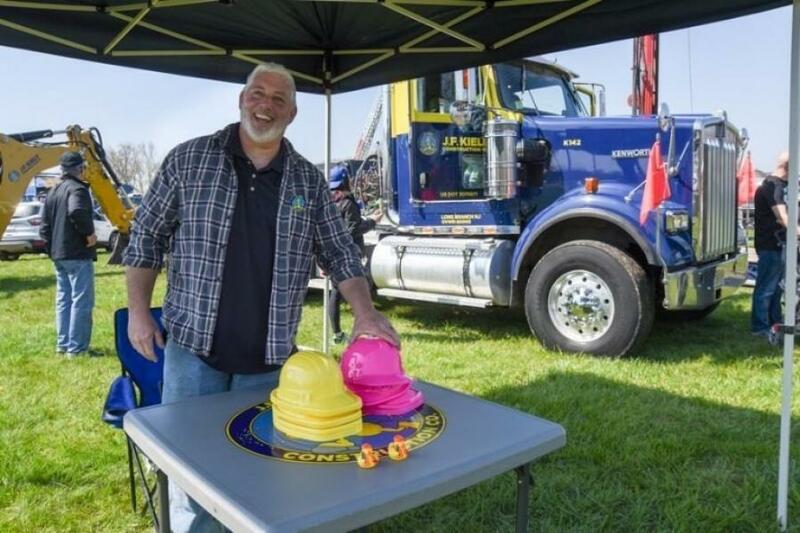 Kiely Construction Co., a utility construction company headquartered in Long Branch, N.J., attended the 7th annual Touch-A-Truck in Wall Township, N.J., providing several pieces of its construction equipment for public display. The annual event, hosted by Wall Township, was held on April 28. Designed to raise money for the Make-A-Wish Foundation, the event brought residents of the community together for a day of fun while bringing awareness and donations to the foundation. As a long-time supporter of community events, J.F. Kiely Construction Co. provided a variety of its iconic blue and yellow trucks and vehicles for guests to explore. “Supporting our communities through wonderful events like this is an easy decision for us,” said John M. Kiely, president of J.F. Kiely Construction Co. “My father and I always believe we should invest in and support the communities in which we serve,” Kiely continued. About J.F. Kiely Construction Co.
J.F. Kiely Construction Co. provides design-build projects to the natural gas, petroleum and water resources industries. Established in 1952, J.F. Kiely Construction Co. performs work for publicly traded utility companies, energy companies, municipalities and private entities throughout the Northeast. J.F. Kiely Construction Co. is part of the Kiely Family of Companies. For more information, visit kielybuilds.com.